Unlock access to guided meditations from the 10% Happier book. This "magic" link will take you to download (or open) the 10% Happier app. Once you are signed into the app, you'll get access to the meditations mentioned in the 10% Happier book. 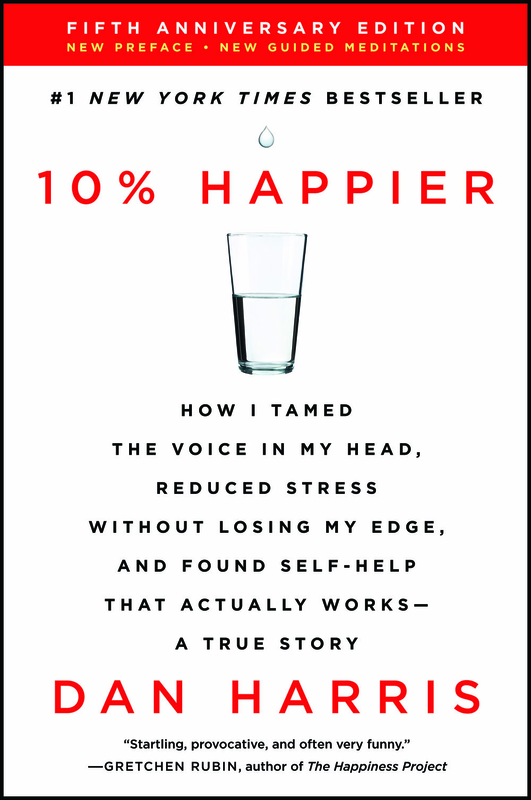 Thanks for checking out the 10% Happier book - we hope you’ve enjoyed it! By clicking on the above link, you’ll get access to some of the best content from the 10% Happier app. We’ve included all of the meditations mentioned in the 10% Happier book, so you have the option of listening to a teacher walk you through the meditation in question. We’ve also unlocked our flagship beginning meditation course for you. It’s called The Basics. And we’ve found that people who take this course are literally 10 times more likely to establish an abiding meditation practice. Each session in The Basics includes a quick video lesson, followed by guided audio meditation from Joseph. Whether you are are worried you don’t have the time to meditate, can’t clear your mind, or are concerned that meditation will erode your professional edge - this content is designed to help. We’re constantly adding new content to the app, all of it with an eye to how meditation can improve your work, your relationships, and your health - there really is something for everyone.